March is one of my favorite months. No, not because of the green beer, or the gold chocolate coins, but because it’s my birthday month! Biased, I know, but what can I say? Regardless, March also happens to usher in the beginning of spring and after this winter I am SO ready to say goodbye to the cold and snow! (Utah, please stop snowing! We’ve had enough!) If you want to celebrate St. Patrick’s Day, Spring, (my birthday – March 2nd, cough, cough) or just March in general, you can download and color this month’s printable March 2019 calendar coloring page! We’ve officially hit the last month of Summer and while everyone else is prepping for back to school and fall activities, I’m over here trying to squeeze every last drop out of these warm days before they’re gone. And guess what…?! 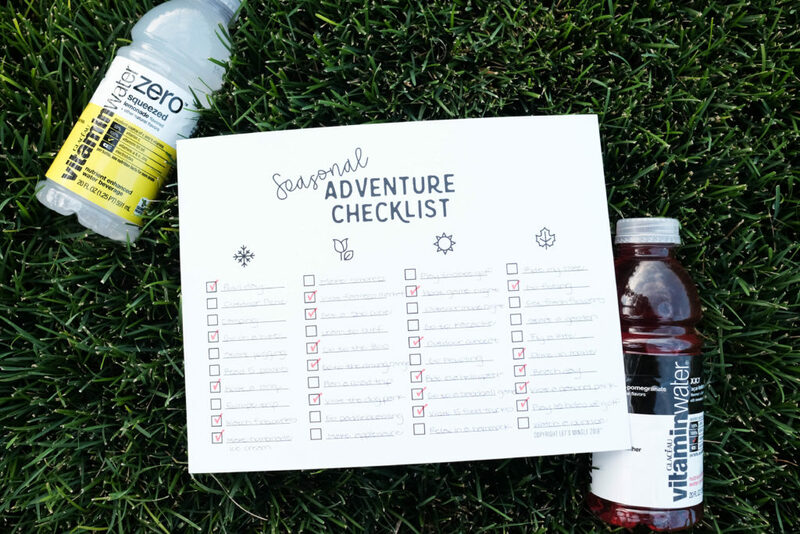 You STILL have time to throw that epic summer BBQ that you never got around to yet. I promise. 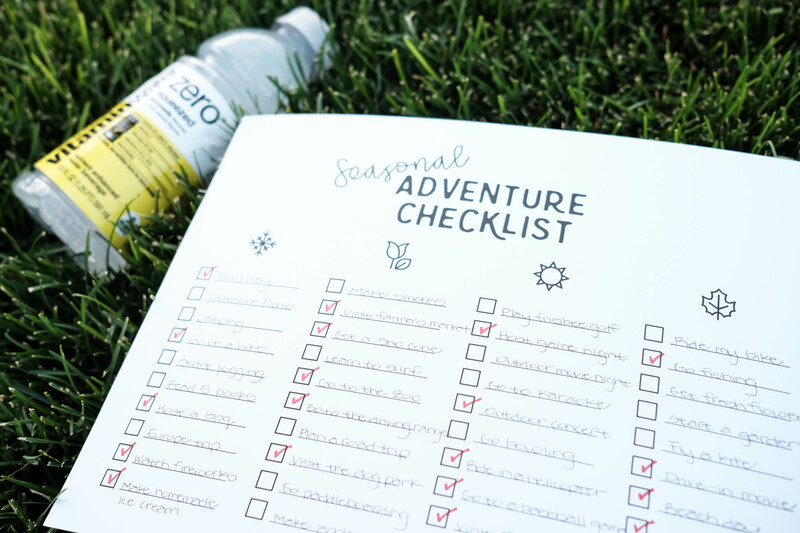 I have a few more summer inspired posts that I’ll be sharing with you guys next week, but today, I feel like we should focus on one of the important details for your outdoor shindig…the playlist! 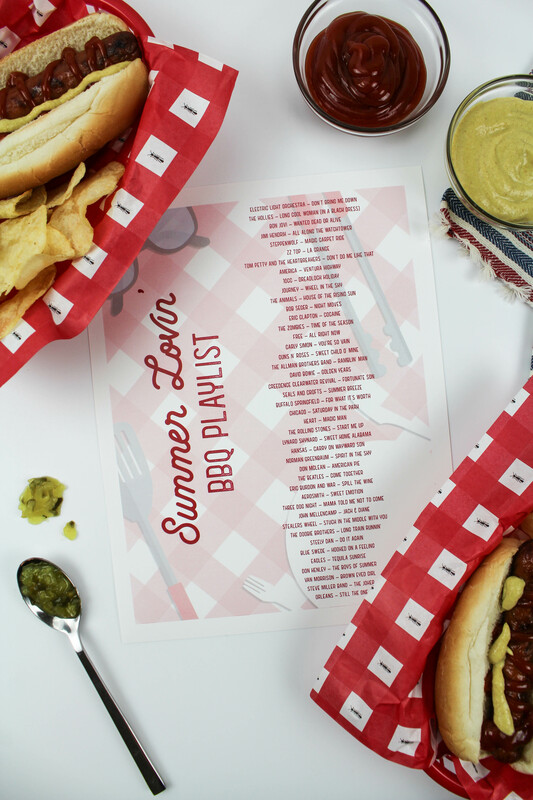 This printable Summer BBQ playlist is a retro rock montage with all of the greats making an appearance. It’s going to bring you back to your younger days, or you’ll become a new fan if you haven’t heard these songs before. If that’s the case, I’ll just politely excuse myself now and we can pretend I didn’t just age myself with this download.